Hundreds of thousands of residents living in Victoria, Australia, could benefit from a proposed extension to the Melbourne tram network. 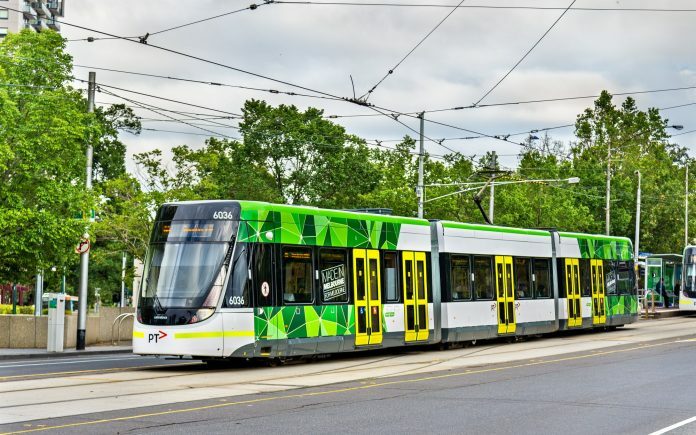 That is according to the Victorian government, which is planning to build a new tram route between the suburbs of Caulfield and Rowville. Premier Daniel Andrews said that the south-eastern suburbs of the state capital are growing and that a new tram link between the two areas – described as a “missing transport link” – will ease traffic on some of the busiest roads and get people home faster. It will also boost the local economy by connecting some of the city’s most important education, employment and shopping centres, he added. In a statement, the Victorian Government described Stage One as linking Caulfield railway station to Monash University’s Clayton campus, via Chadstone Shopping Centre, and then on to Rowville, via Waverley Park. Around A$3 million has been allocated by the Victorian Government to begin the planning and design work, to assess alignments, park and ride options, stop locations, cost and travel time benefits.